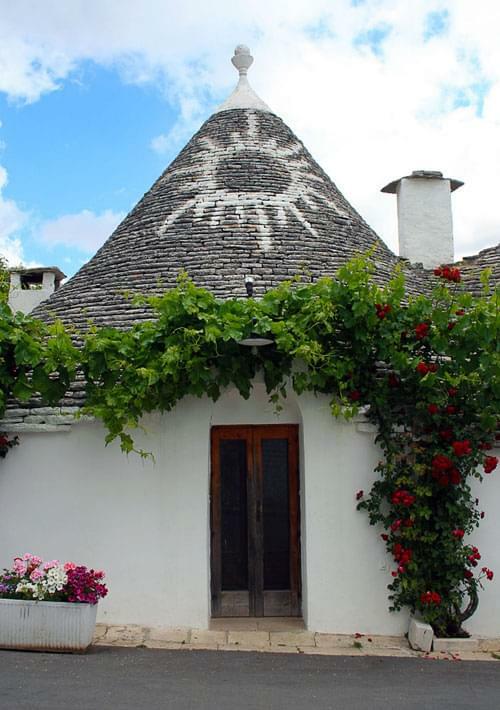 The Trullo is a distictive, small, dry-stone building with a conical roof which is specific to the Itria Valley in the Italian region of Puglia. 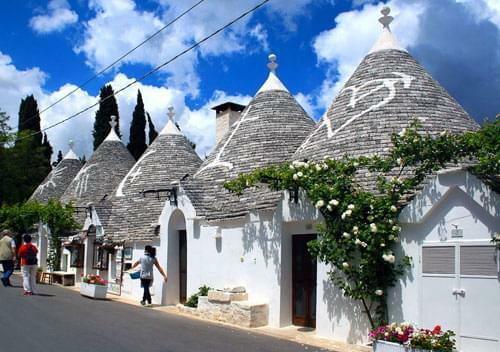 Trulli are found extensively in Alberobello and in the areas around Locorotondo, Fasano, Ostuni, Cisternino, Martina Franca and Ceglie Messapica. 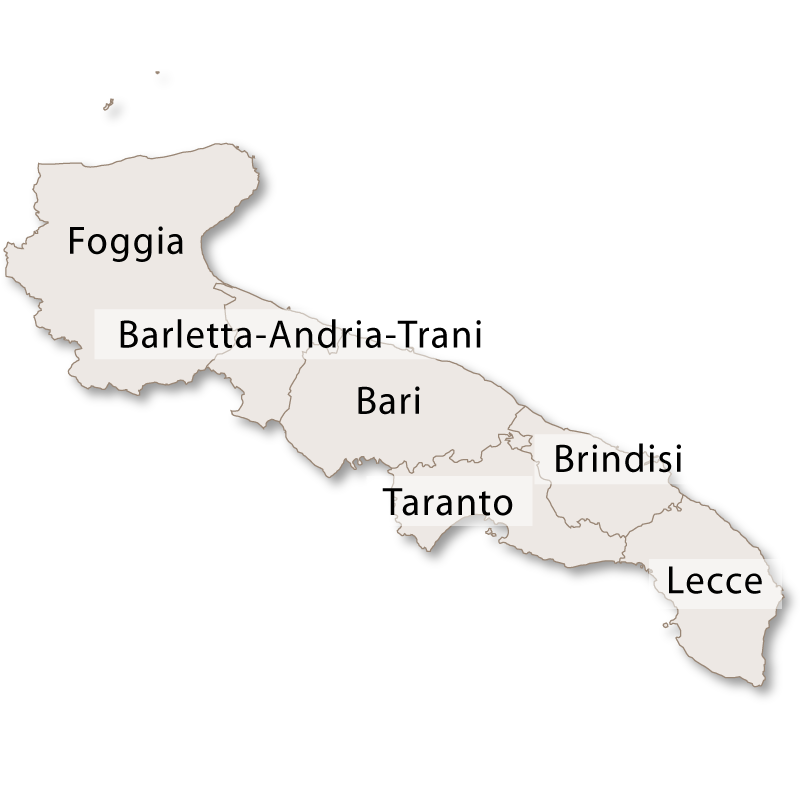 The word originated from a Greek word meaning cupola and was originally used as 'Truddu' throughtout other areas within the Salentine peninsula of Puglia. At the same time, the inhabitants of the Murgia region referred to this kind of building as a 'Casedda'. 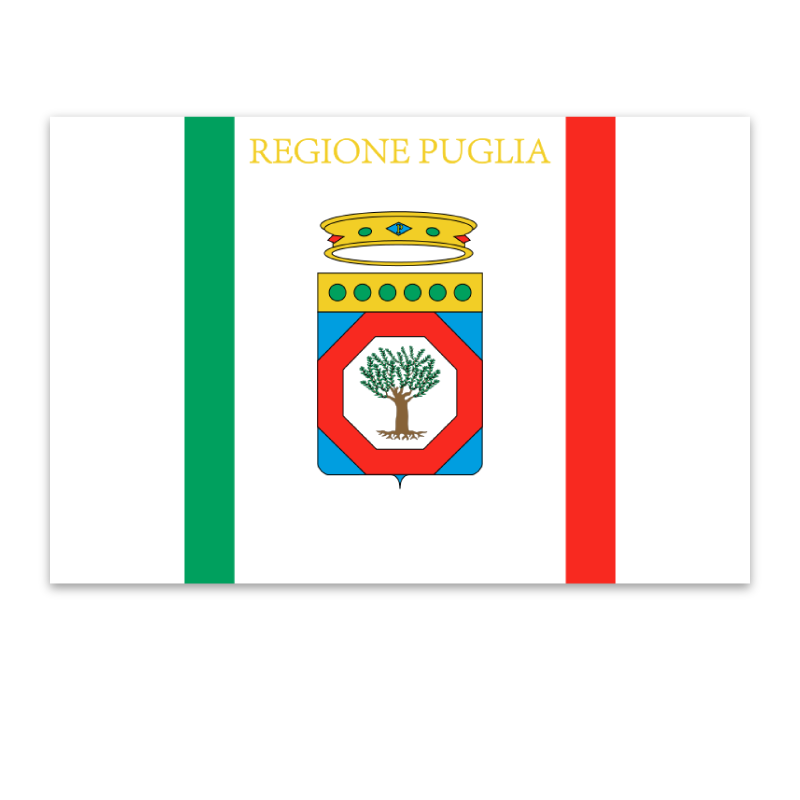 Over time, the term 'Trullo' was adopted throughout the Murgia and the term is now exclusively associated with that area. 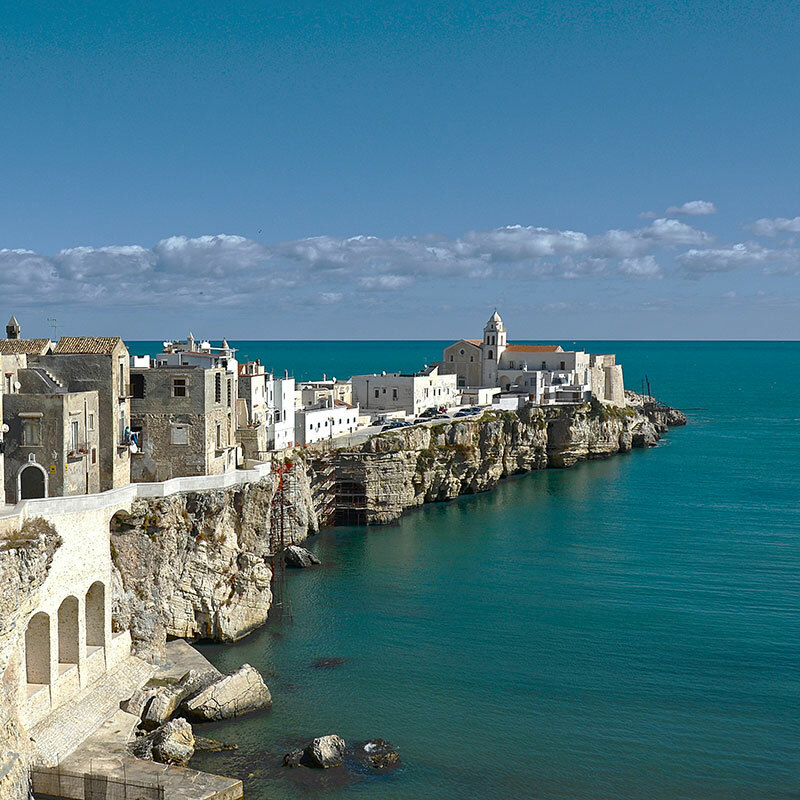 The first records of Trulli being built in Puglia date from around the 14th century. The likely reason for their design was to create housing that could be easily demolished, enabling the feudal lord to avoid paying taxes on new settlements as well as making it easy to remove unwanted tenants! 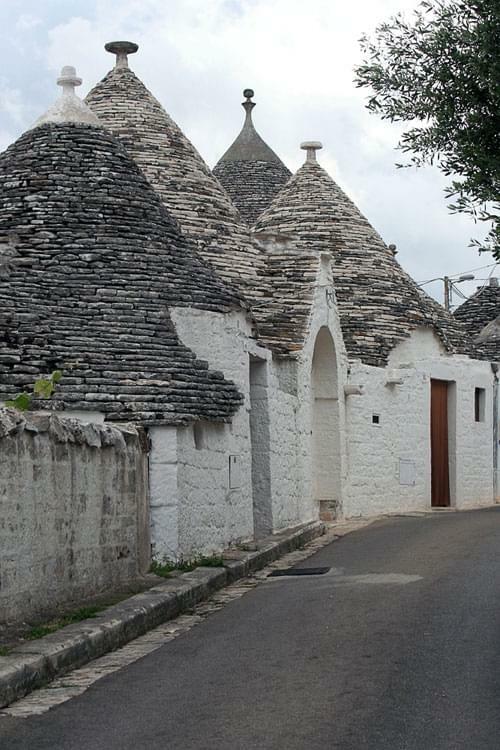 Trulli are still being built today by specialist craftsmen, although for very different reasons! 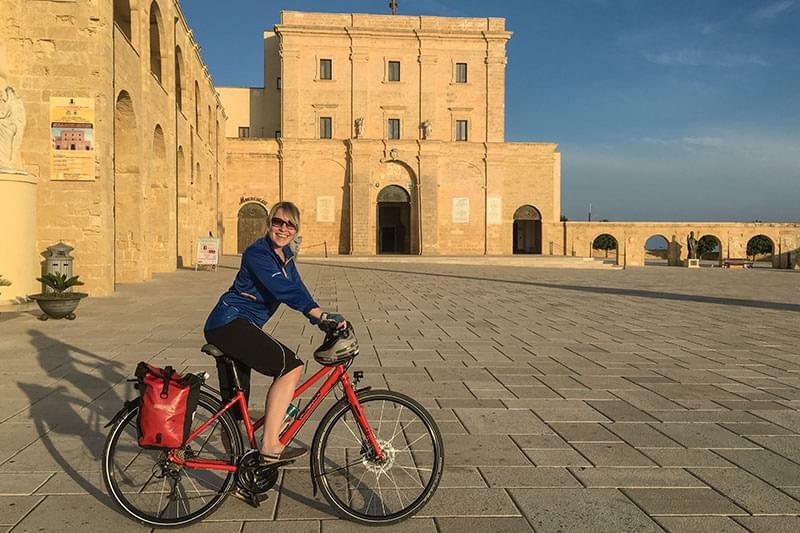 As well as the new builds, many existing Trulli have been bought up by foreigners in recent years and have been renovated beautifully to create extremely individual and comfortable homes. The unusual shape and whitewashed walls give them an exotic and exciting appeal and provides an ideal basis from which to create a unique living space to be used as residential or holiday homes. The Murgia is a karst plateau. 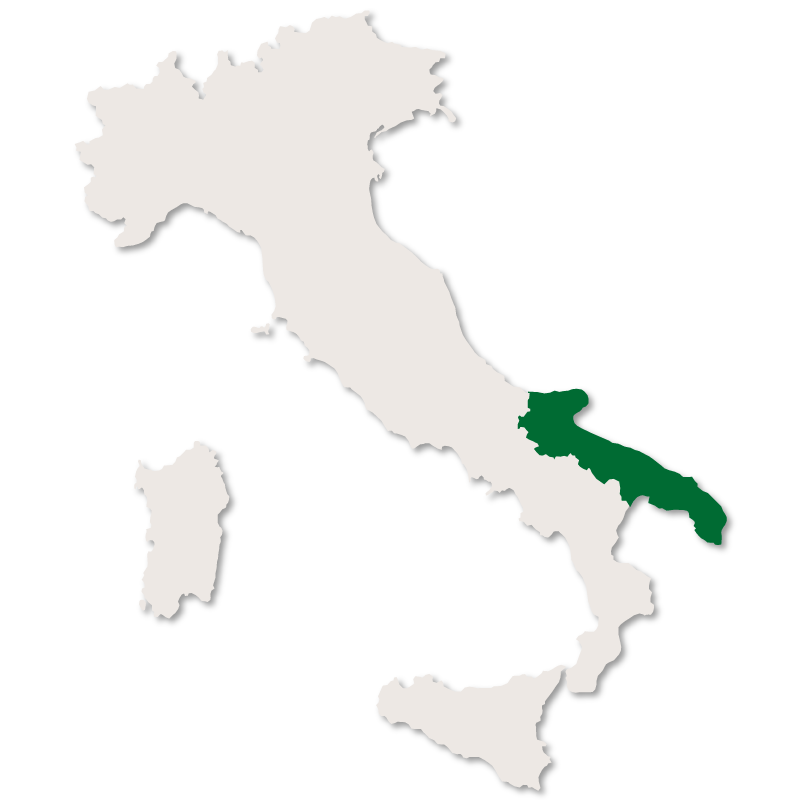 This means that Winter rainfall drains through the soil and flows through underground watercourses out into the Adriatic leaving no permanent surface water. The inhabitants therefore had to devise ingenious ways of ensuring they had water for living. 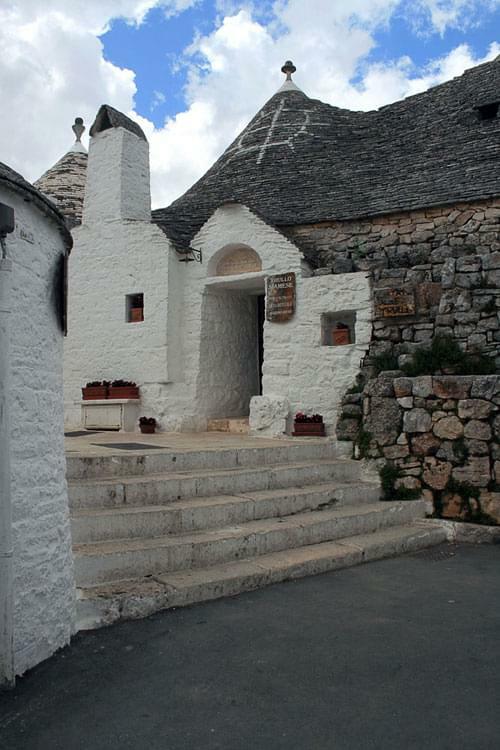 The construction of a Trullo began by digging an underground cistern. This ensured that each house had its own water supply. The roof of the cistern formed the floor of the house and the rocks recovered from the excavation were used to construct the walls. The walls were made from a double row of stone blocks with the cavity filled with small stones. 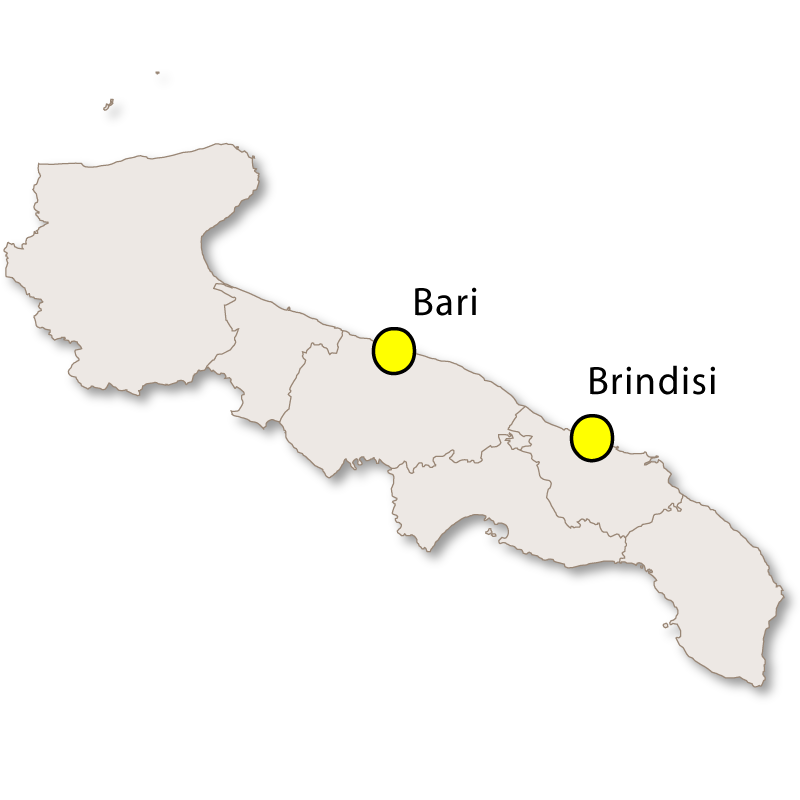 The distinctive conical roofs were constructed in two layers. Firstly, an inner layer of wedge-shaped limestone pieces (Voussoirs) was laid, capped by a closing stone, and then an outer layer of limestone tiles (Chiancole) was placed over the top. These were tilted outwards creating a watertight covering. 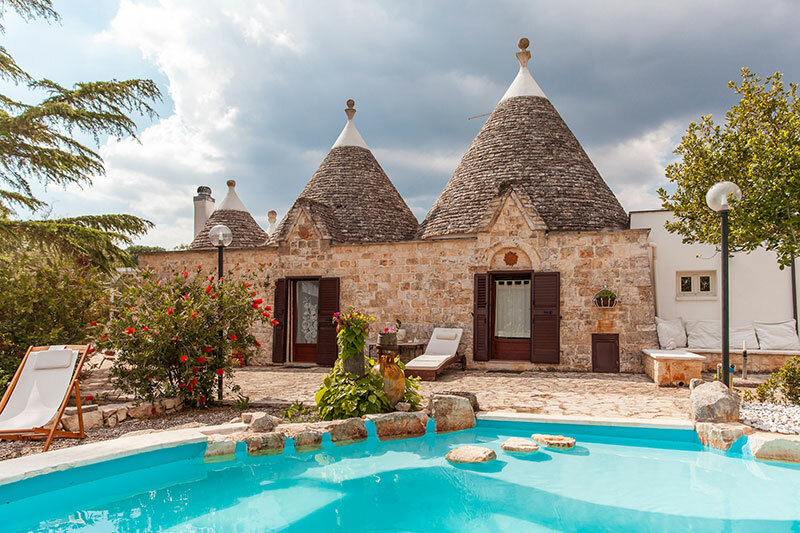 Trulli were designed for the countryside. They were constructed as single buildings or sometimes in groups of up to a dozen buildings, but only ever for occupation by one family. Their thick walls and single-storey design made them unsuitable for urban development although the use of small stones in their construction did make them very adaptable. Inside, the walls were often rendered with lime plaster and whitewashed as protection against drafts but even so, the thick stone walls and dome of the trullo, which were pleasantly cool in the summer, tended to become unpleasantly cold during the winter months, condensing the moisture given off by cooking and breathing and making it difficult to feel warm even in front of the fire. The trulli that were used as dwellings all had an open fireplace with a flue built into the masonry and a stone-built chimney stack which roseg high above the roof. Because of their design, they are extremely difficult to heat. Many Trulli only had a doorway built into the outside walls making them extremely dark inside. 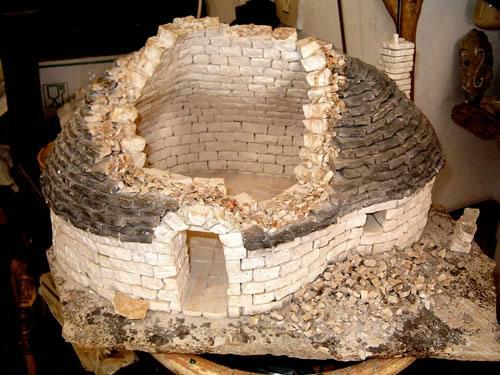 Sometimes an individual Trullo was completely circular and would have been used as a temporary agricultural shelter. More normally they would have been grouped in a square, with three, four or five Trullis, a single room under each conical roof used as a bedroom, kitchen and animal shelter. There was often additional living space in arched alcoves where children might sleep behind curtains. Some trullis had their outside walls raised so that their cones were hidden from view, making them look like ordinary houses. 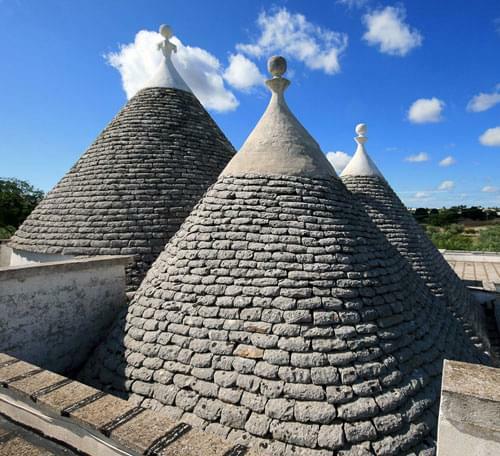 Many Trulli have a hand-made sandstone pinnacle (Pinnacolo) on the top of the cone. 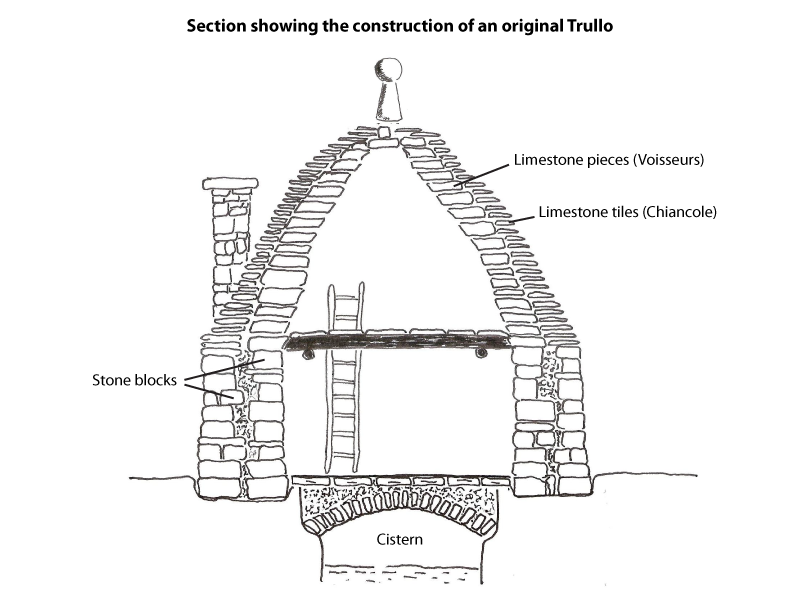 They are apparantly the trademark of the stonemason (Trullisto) who built the Trullo. There are many different designs such as these illustrated below. These symbols that decorate the roofs of a row of Trulli in the Rione Monti in Alberobello were painted recently as the roofs were renovated.